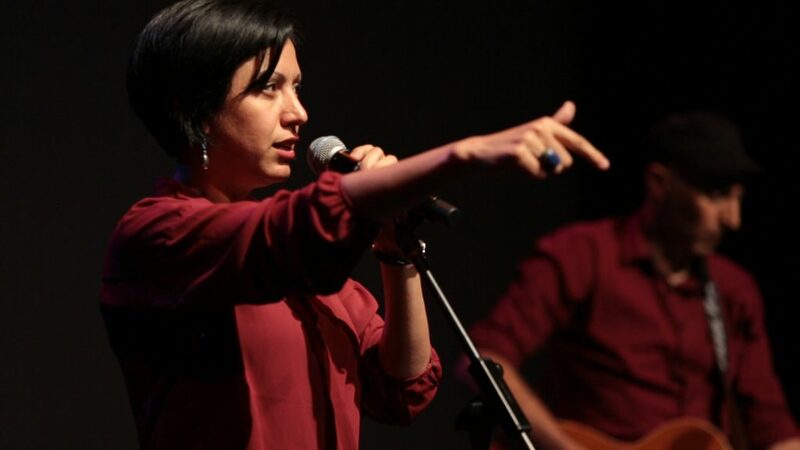 Rafeef Ziadah is an acclaimed Palestinian refugee spoken word artist and activist. Her poem ‘We Teach Life, Sir’ – an impassioned attack on media misrepresentation of the Palestinian cause – went viral within days of its release. This live show offers an exciting blend of poetry and music from Rafeef’s new album We Teach Life, which she brings to the stage with Australian guitarist/musician and producer Phil Monsour.